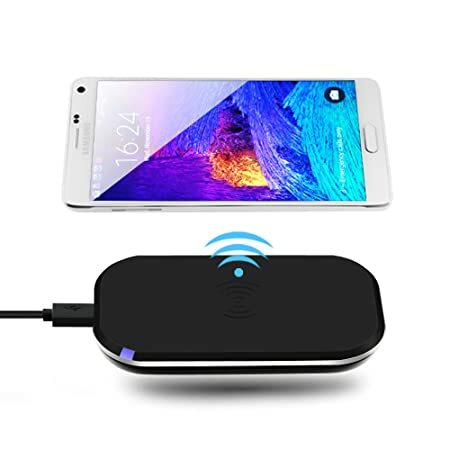 Wireless charging is one of the most requested features by smartphone users. IHS recently reported that wireless power receiver shipments hit just 55 million units in 2014 and more than doubled the next year. It’s easy to see why: being able to just place the smartphone on a charging pad and not have to worry about plugging it in is extremely convenient as it allows users to quickly forget about the charging altogether and simply enjoy fully charged battery throughout the day. What’s more, many public spaces, such as Starbucks, are now making wireless chargers available for their customers as an extra service they provide. The major benefit of public wireless charging is that users are protected from malicious attackers, who could configure regular USB chargers in such a way that it would infect the smartphone. Unfortunately, many manufacturers are yet to incorporate the wireless charging technology into their devices, including popular brands like Apple and Sony. 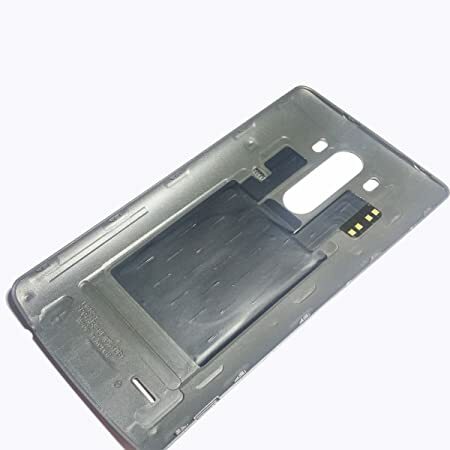 Others, such as Samsung and LG, offer optional replacement backplates that customers can purchase for extra money and easily install by themselves. This article will help you take advantage of this modern smartphone-charging method no matter which phone you own. 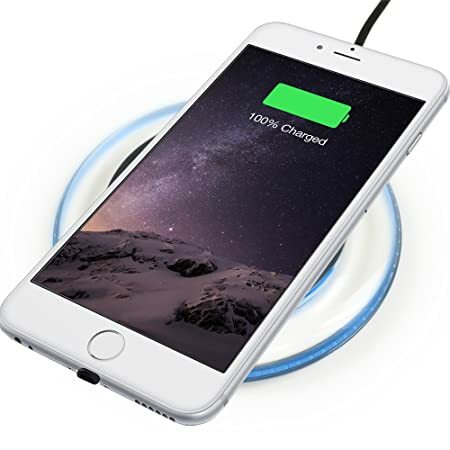 There are many aftermarket wireless charging options for just about any smartphone currently available, and they don’t even cost a lot of money. After all, wireless charging is not much more than a couple of coils that transmit and receive electrical current through a magnetic field. It should go without saying that you need to be extra careful and avoid doing anything you are not certain of. 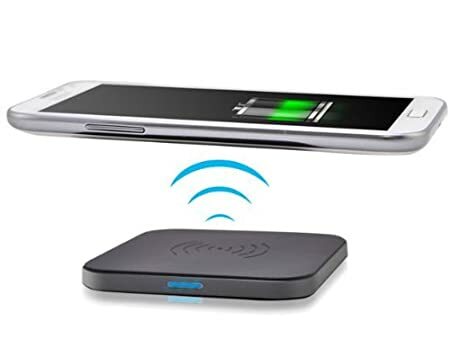 Not all wireless charging systems and solutions are compatible with one another, so always double check everything to avoid any damage you may cause to your device. However, there’s really no reason to be afraid, as everything is very straightforward and self-explanatory. Wireless charging (also known as inductive charging) isn’t a new technology. In fact, it has been used since the early 1990s for surgically implanted devices, and the concept itself dates back to Nikola Tesla and his experiments with electromagnetic fields. If you decided to take apart a wireless charging mat, you would notice that it hides a bar magnet with a loop of coiled wires around it. As electric current passes through these wires, it creates an electromagnetic field, which can then transfer charge to nearby devices fitted with a second induction coil. The generated field is just as safe as regular radio waves and has no effect on the human body at all. But its small strength means that most chargers will work only over very short distances. Because of the typically lower power output of most wireless chargers, you can actually help to extend the life the battery inside your smartphone. Modern smartphones have lithium-ion batteries, which can be charged at any time no matter what their capacity is. This is absolutely perfect for many quick bursts of charge through the day with wireless charging mats placed at all important locations. The only real negative is the lower energy conversion rate. Compared to physical cable, you can expect to pay a bit more of the same amount of battery charge. Fortunately, this will hardly be an issue for most users, as batteries used in smartphones have a relatively small capacity. The last thing to keep in mind is the compatibility between wireless charging technologies made by different manufacturers. The Qi standard is the most popular today and used by companies such as Philips, Sanyo, Panasonic, Nokia, and Samsung. But things might be quite different in just a few years, because of Powermat’s PMA technology backed by Google. For now, the Qi is the way to go. If you own a device that already is certified for use with the Qi wireless charging technology, you may consider yourself lucky. A few good examples of such devices would be the Samsung Galaxy S7, Samsung Galaxy S7 Edge, Nexus 4-7, Nokia Lumia 920, Nokia Lumia 1020, or, for example, Nokia Lumia 1520. The best way to find out is to look inside your user’s manual or make a quick Google search. All you need to do is purchase a wireless charging pad, plug the pad into a regular outlet or USB port, and you are good to go. 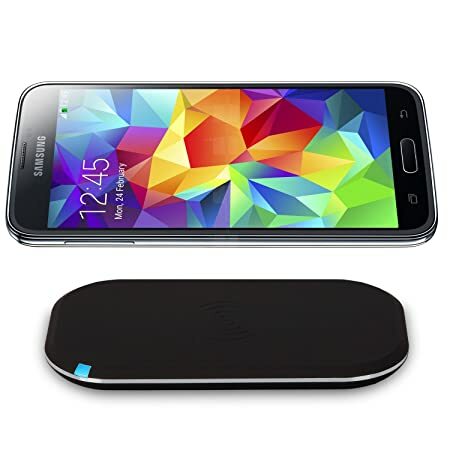 A solid choice is the Samsung EP-PG920IBUGUS Wireless Charging Pad with 2A Wall Charger. It ships with a high-quality 2A wall charger and comes with 1-yaer warranty card. 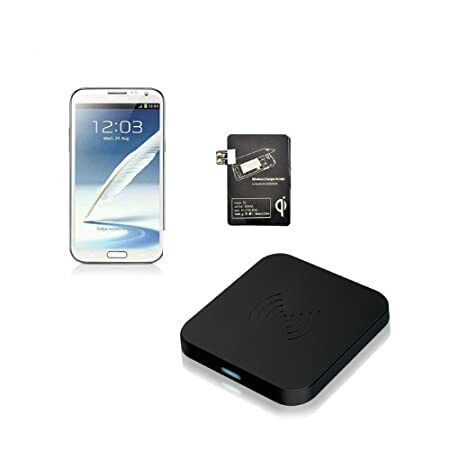 Another great option, especially for those who don’t own a device made by Samsung, is the Yootech Qi Wireless Charging Pad. This simple, sleek, triangular black mat comes with lifetime warranty and very appealing price tag. Last but not least, it’s worth noting that Ikea, the popular Swedish furniture and home accessories store, sells a whole range of Qi-enabled products, including a table lamp with wireless charging, wireless charging cover for the iPhone 5 and 5s, and charging pads made out of real birch wood. These kits differ in two important ways: not all have the same output voltage and the installation method. Out of these two, the installation method is what makes the most difference. Many kits connect via a microUSB port and are left hanging outside the device. Not only is this much less practical than those that connect directly to the pins inside the handset’s battery compartment, but it can also make the smartphone bulky and ugly. Plug the wireless charger receive module either to the USB port or connect it to the pins inside the battery compartment. (Optional) Secure the receiver module around the back of the device with a double-sided tape or a rubber band. Connect your charging mat to a compatible adapter. Place your device on the charging mat. Sit back and watch as your battery charges. Wireless charging is an affordable upgrade that can make a major difference in how you manage your battery capacity and think about charging in general. You will discover that it will quickly become something you don’t even have to think about, which will make it hard to go back to physical cable. The good news is that you don’t have to; wireless charging is the future, and it’s here to stay. I use a Qi wireless charger for my Galaxy S7. My phone is housed in a life proof case with a slim handlebar mount on the back. Although it doesn’t lay directly on the pad, it does charge. However, it gets very hot on the case and mount. I don’t think this is normal. Any thoughts?